 This auction features 1x6 Ponderosa knotty pine tongue and groove OUTS. It is also dual pattern material. One side has V-grooved edges only (standard WP4 pattern). The other side is edge and center v-grooved (116 pattern). This material is an OUTS grade which means there will be some loose knots or other imperfections that you will need to cut out of this. We can show you how to cut this material to maximize coverage. Loading: We will load any open truck or trailer. Enclosed or inappropriate vehicles will require hand loading by the customer. Alternate Pickups: Alternate pickups are allowed with prompt payment on the published removal/pickup date. Inspections: Inspections can take place during any business hours, Monday thru Friday, 8 am - 4 pm. Do not come on the removal day to inspect as that and any questions should be addressed before the auction closes.